Looking for Lund? Look no further! Check out Great Lakes Skipper’s huge inventory of discount OEM Lund Boats decals and Lund pinstriping. We have the quality boat decals you want at prices you'll love. These are the real deal, printed on heavy vinyl and made to last. New decals refresh the look of your Lund boat without costing a fortune. 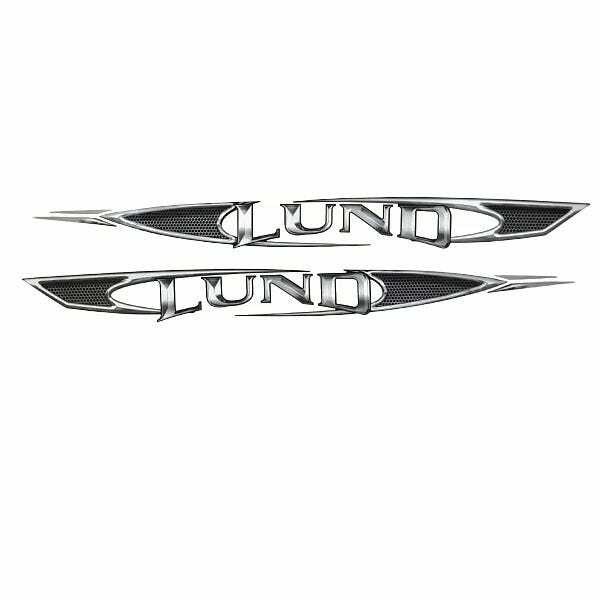 Show your Lund pride!